Sometimes you just need a good cocktail and a little jazz to unwind from a long day. 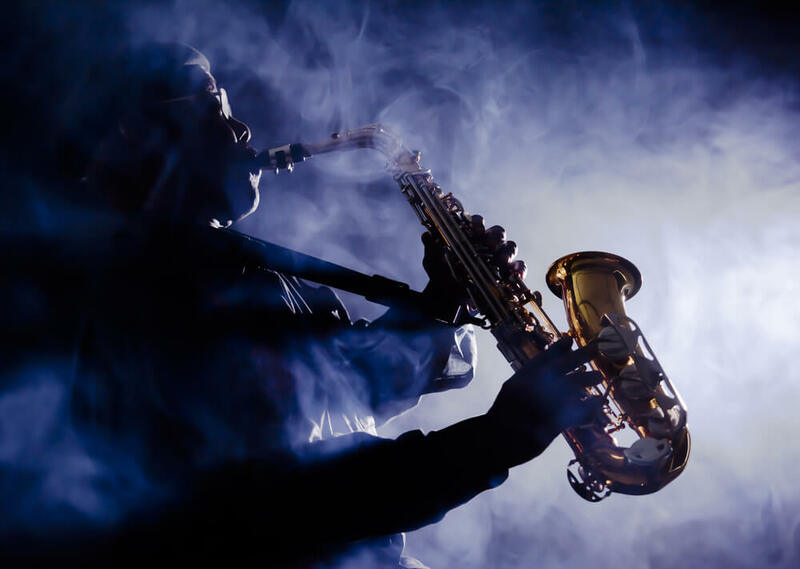 Thanks to the fabulous jazz scene in Denver you can find a place to get your jazz on any day of the week! The Brown Palace Hotel and Spa doesn’t require a reservation to enjoy some classy cocktails and live music. 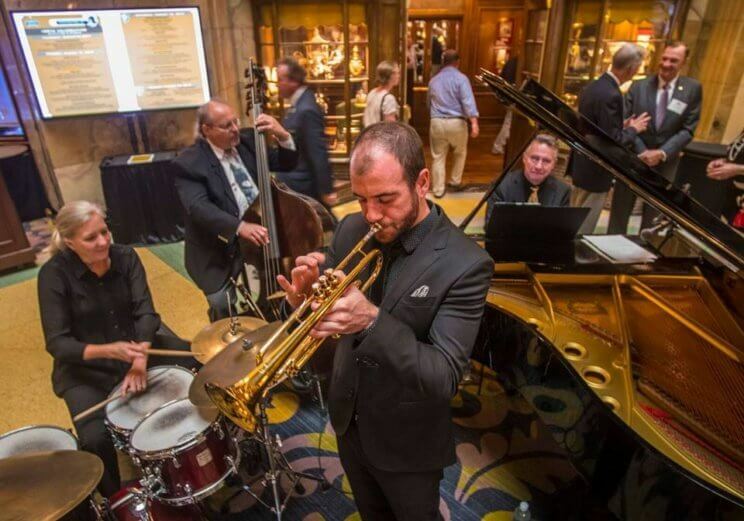 Featuring jazz, light piano and other musical acts, – you don’t have to get a room, but that is an option! Psst… Discover who is playing there this month! Bull & Bush Brewery has a more sporty vibe to their place but they feature Sunday night jazz and a burger of the month. 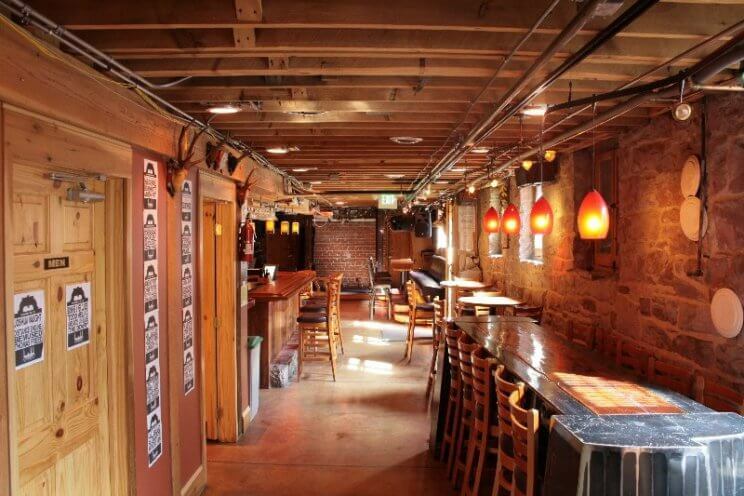 The Crimson Room has been known as a hidden gem in Denver’s nightlife. Behind a beautiful red door you will find jazz and acoustic music along with craft cocktails. Wear your fancy clothes and enjoy a night out! 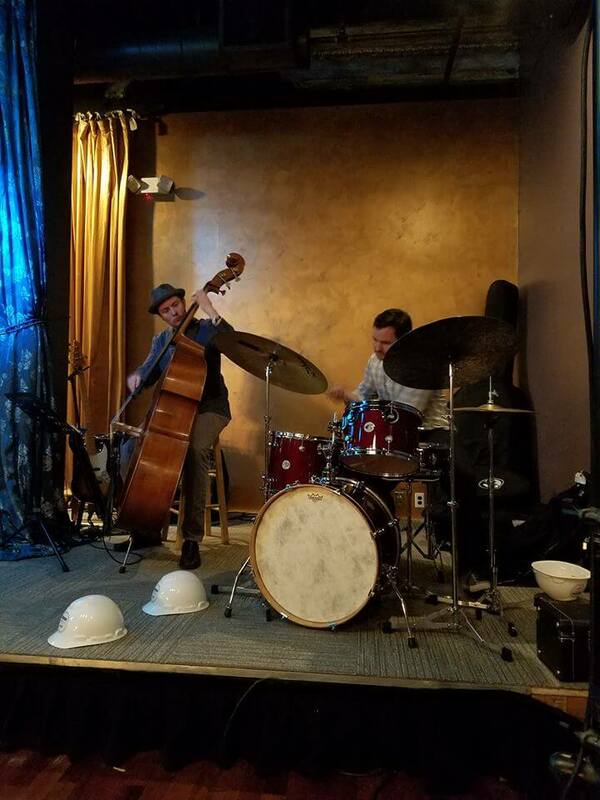 Dazzle Jazz has long been contributing to the jazz scene in Denver. With a new and bigger space in the Baur building downtown, this is a great place to catch local and national jazz artists. 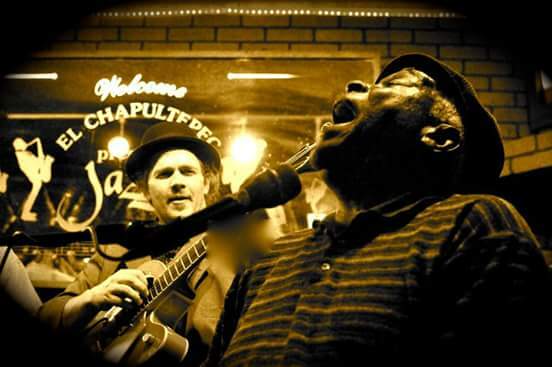 El Chapultepec has been open and serving out food and jazz since 1933. Visit this classic spot to enjoy some high energy jazz. Green Russell is the speakeasy reason you have been looking for to get dressed up for an evening. 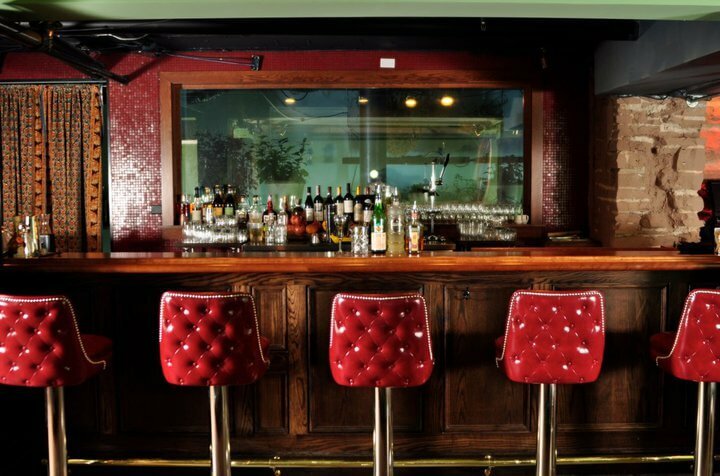 With the highly suggested “Bartender’s Choice” cocktail, this is a place to enjoy a little jazz and a date night! 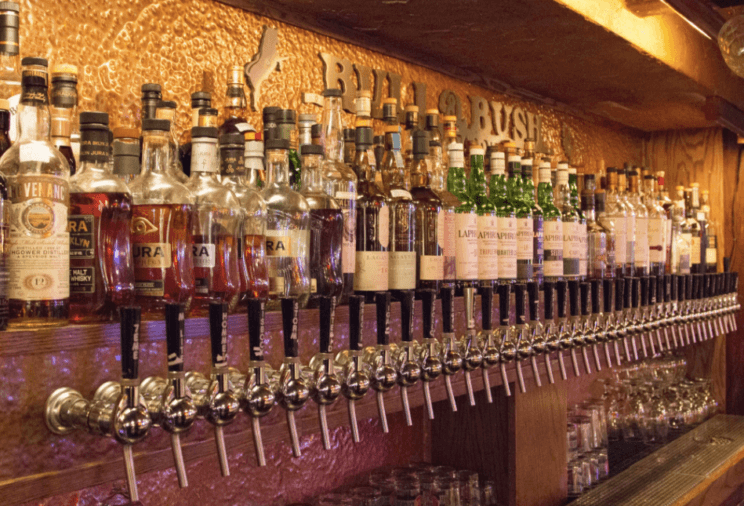 Herb’s offers inexpensive drinks and classy vibes. Jazz happens almost every night, and if you are in the mood to sing or play along check out their “Hump Day Funk Jam”. 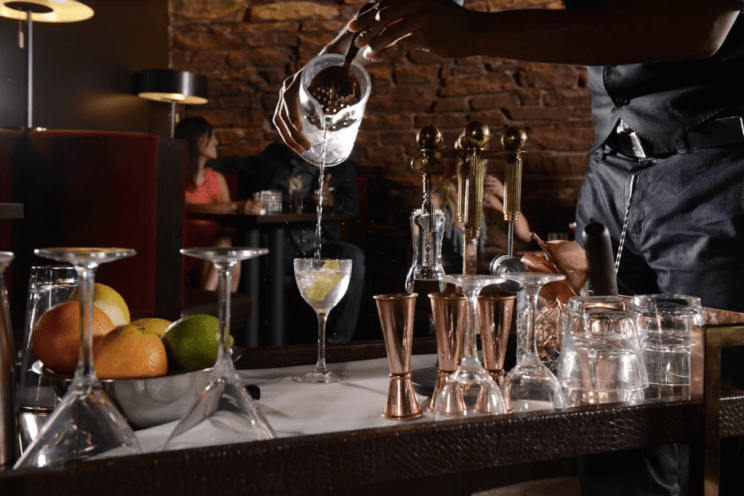 La Cour Denver’s Art Bar has delights for both eyes and ears. Featuring a local artist and a variety of jazz artists, this is a funky place to enjoy an evening out. 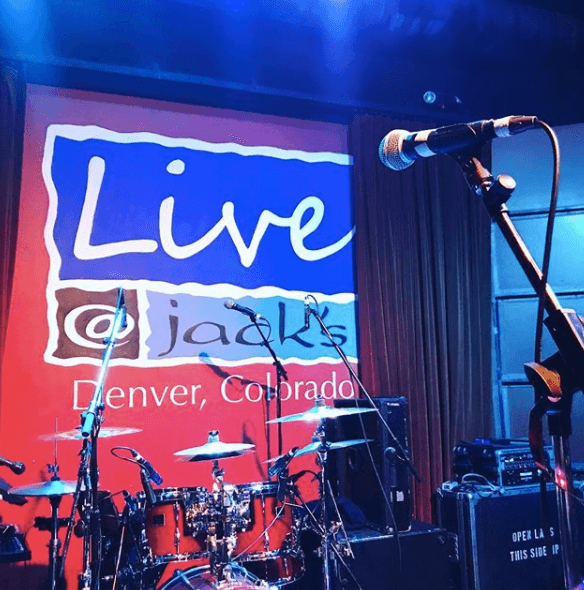 Live @ Jack’s showcases some of the hottest jazz bands in Denver, but they also feature other genres of live music so there is reason to visit time and time again! 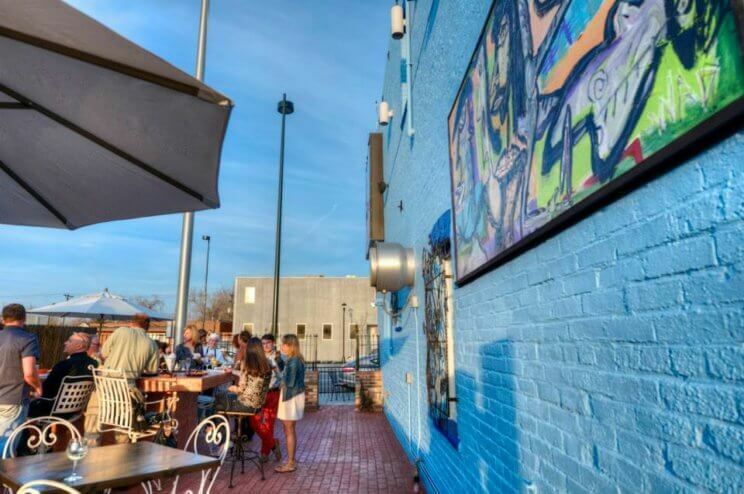 The Meadowlark is a street level spot for a variety of music. They host a Jazz night on Monday, an open mic on Tuesday and a regular DJ on Fridays. 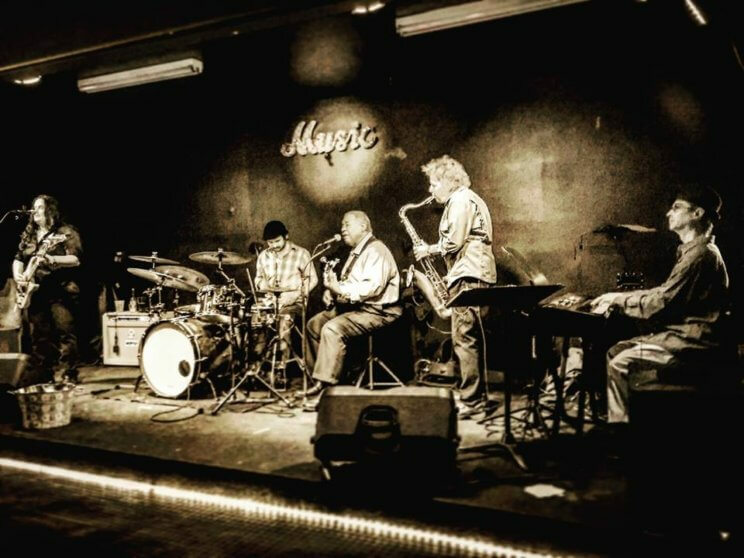 Mercury Cafe has an abundance of events happening all week long, but in their Rose Room you can find Blues, Jazz and Classical music a few times a week. Pair the music with some of their delicious organic food and enjoy! Nocturne boasts unique twists on craft cocktails with great live jazz nightly Tuesday through Saturday. Discover their “Artist in Residence” that changes every eight weeks. 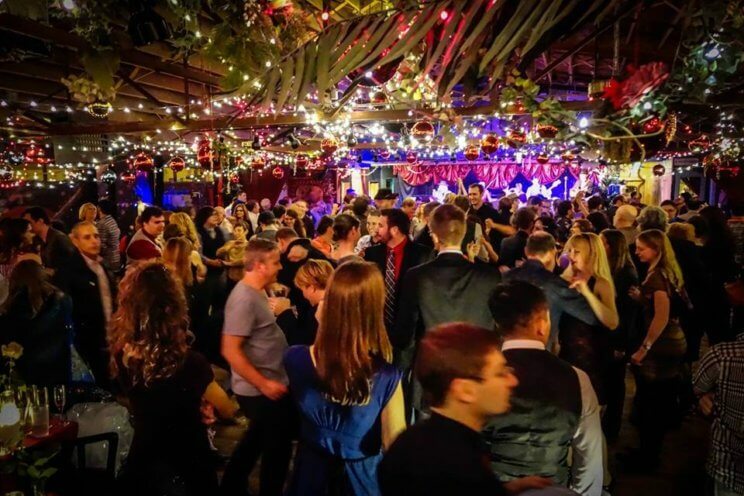 The Soiled Dove Underground hosts a variety of music, frequently jazz and blues artists, as well as often featuring touring artists. Syntax Physic Opera has more than a curious name. 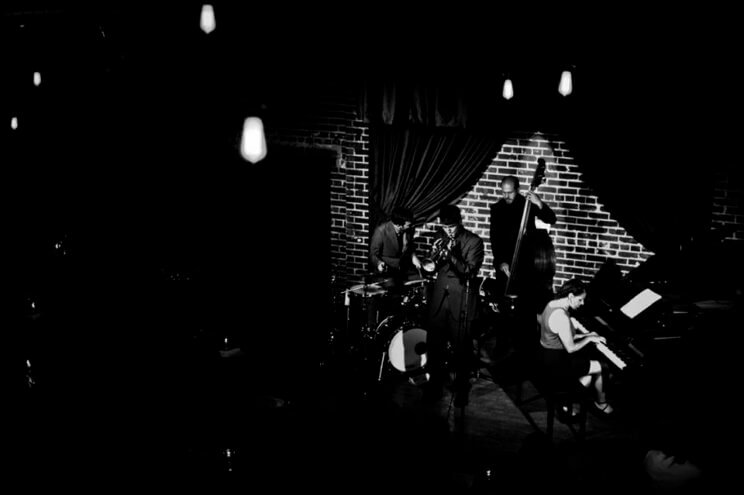 They feature live American Jazz every Wednesday (following comedy open mic) and every Friday.